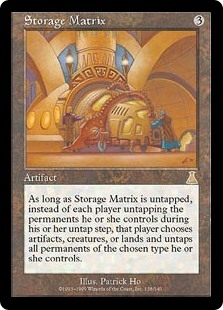 Donate ($55.00) Price History from major stores - Urzas Destiny (Foil) - MTGPrice.com Values for Ebay, Amazon and hobby stores! 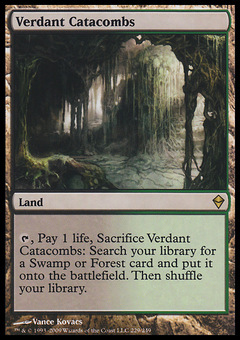 Card Text: Target player gains control of target permanent you control. 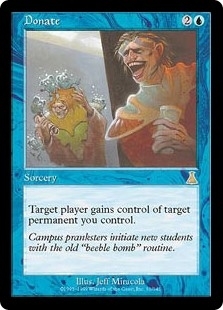 Flavor Text: Campus pranksters initiate new students with the old "beeble bomb" routine.